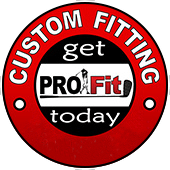 Here at Pro Golf Discount, our #1 goal is to get you into the proper products to help your game! 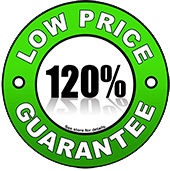 One new policy we put into place in 2010 is the exclusive 60 Day Satisfaction Guarantee. 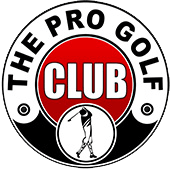 Here’s how it works.. purchase any regular priced golf club from Pro Golf and if for any reason you don’t like it, any reason at all.. we’ll take it back and give you 100% of your purchase price towards something else in our stores. 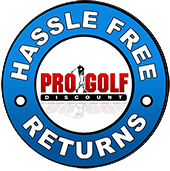 This one-time transaction allows you the flexibility to make a change and be able to shop with confidence when you buy from Pro Golf Discount. 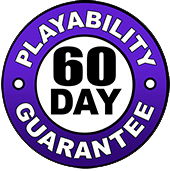 Playability guarantee only applicable to regular price product and does not apply to sale or close-out items. In order to receive a Full Store Credit, you must present the original sales receipt when returning the item and it must be returned within 60 Days of purchase. 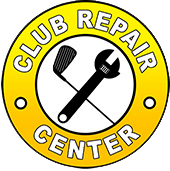 If item is returned without a receipt you may only receive a trade-in credit determined by the “Fair” Value set by the PGA.com trade-in Value Guide. 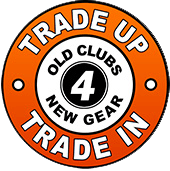 All Clubs returned must meet the highest grade requirements by the PGA.com Trade-In Value Guide to be eligible for a full Credit. This includes normal wear and tear but not obvious abuse of equipment. This Satisfaction Guarantee does not apply to package sets. As mentioned above this is a One-Time only Full Store Credit exchange, and will only be guaranteed on the original purchase. 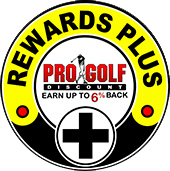 For further details, please see your nearest Pro Golf Discount store.